Today’s truck drivers have an awesome responsibility. Whether they are driving their trucks from one part of the city to the next or driving across the country to deliver essential products that people need on a regularly scheduled basis, the things that they do everyday helps with keeping whole communities running efficiently. Since there are so many different things being shipped from a far, people depend on what they do for a lot of reasons and purposes. 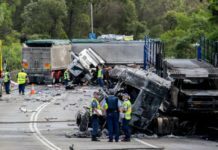 However, before anindividualbecomes a truck driver, there are numerous things that they should know and have the skills to do. 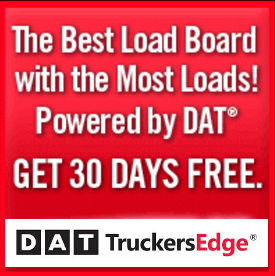 This iswhy there are truck driving schools available to take on this monumental task. 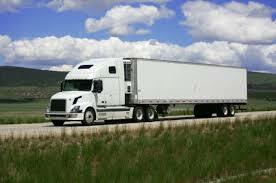 Truck driving schools accomplish a diversity of things when they are training the truck drivers with even the basics. Therefore, people who want to go to school to be a truck drivers should review what is required of each student prior to signing up. With creditable truck driving schools, they normally start with the basics so that everyone who attends can get the greatest benefits. Because driving some of the large trucks may not come naturally for everyone, the goal and objectives is to teach the students how to handle them properly as well as safely. Before truck driving classes are completed, the student will not only know how to drive a wide variety of different trucks properly, but also pass the test that is required by each state. Some of the most commonly known things in the industry that should be taught is how to turn the truck correctly in any given situation. For instance, when the driver is being tested by the instructor or the state licensing staff, they will need to know how to turn the truck in the direction that that have been asked to go. As seen on many street corners, the driver must be able to turn corners widely without hitting anddamagingother vehicles and property that’s in the immediate vicinity. In addition to learning how to turn and maneuver properly, the driver will also learn how to avoid accidents in truck driving schools. Though an accident can occur at any time, the truck drivingschoolsinstructor’s job is to make sure each studentis equipped with the knowledge, skills and information that they will need in order to be safe on both the city streets and the highways. Truck driving schools can be costly to those who have a need and want to attend. Due to the demand for truck drivers in a wide variety of different areas, the driver may not have to pay the tuition or school fees out of their pocket. 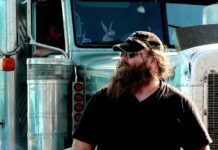 Because reputable trucking companies require all of their drivers to have truck driving classes as a prerequisite for hiring, they normally pay for the classes themselves. If the person cannot find this kind of program within the company that they prefer, they always have the option of attending school via cash up front arrangements, government funding or personal loans.